Taking place one month after the events that occurred in the movie Heaven is a Place on Earth. 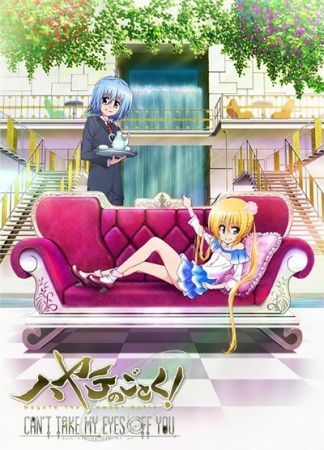 Living at the Sanzenin Mansion once again, Nagi returns to her old ways of life, until she receives word from American authorities informing her that she has a week to pick up her late father's belongings that was indefinitely delayed due to various circumstances. After receiving news of her father whom she doesn't remember, Nagi then meets a mysterious girl claiming to be Nagi's little sister.